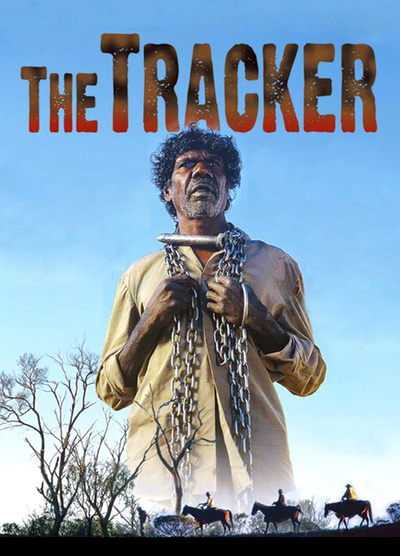 Set in 1922 in the Australian outback, four men are tracking an aboriginal man accused of murdering a white woman. The leader of the troop is an officer nicknamed "The Fanatic" (played by Gary Sweet), a headstrong man who sees only the law as the single side. And in a time when Aboriginals were not considered "man", he does not see the target or the others that may be encountered on the journey as people but savages that can turn at any time. "The Follower" (played by Damon Gameau) is the youngest of all in his early twenties. Dressed professionally in greenhorn attire at all times in the hot desert, he is the least experienced on the manhunt but is eager to put his skills to the test. 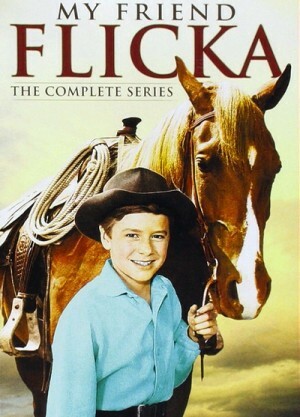 "The Veteran" (played by Grant Page) is the eldest and most experienced of the group and the one that was roped in for the missing. But the one leading the white men on the trail is "The Tracker" (played by David Gulpilil) an aboriginal man who knows more about the outback and the ways of the native people than the three white men combined. 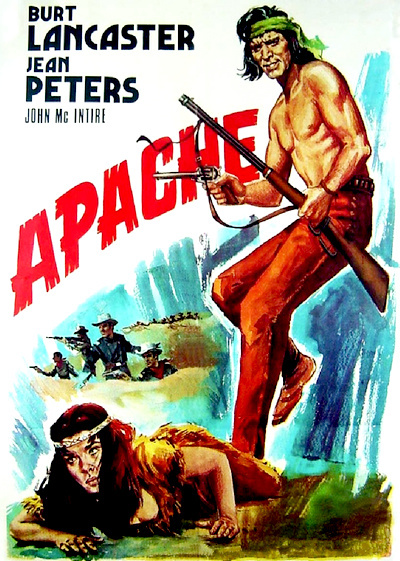 While on the trail of finding the fugitive, the men encounter a small tribe that are unable to help with information. Interrogation gives no clues and the men and women are massacred by the Fanatic one by one. The young Follower is traumatized from the event, the Veteran is unfazed, and the Tracker had seen it coming from miles away and unable to do anything. From hereon the group of men's quest becomes one that will test them mentally, physically, and emotionally as allegiances start to tear apart and trusting each other becomes impossible. One of the bloodiest battles in American history is brought to life in this rarely-seen silent blockbuster. 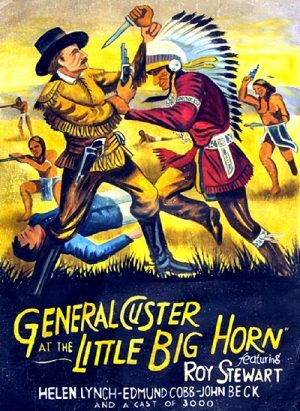 Over 3,000 extras were employed to recreate General George Custer's last stand against the Indian forces led by Crazy Horse. Chosen to star in this mammoth production was Roy Stewart, one of the best known Western leading men of the silent era. Stewart made his name appearing in cowboy sagas such as The Learnin' of Jim Benton (1917), Cactus Crandall (1918) and The Sagebrusher (1920). The Man From Tia Juana (1917): Jack Hoxie and Marin Sais star in this 'American Girl' short. A courageous young woman must clear her boyfriend after he is framed for a hold-up. 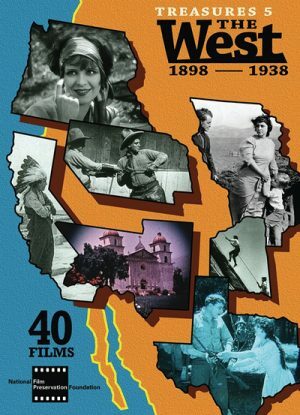 Directed by James W. Horne, famed for his work with Laurel & Hardy and Buster Keaton. Patsy's Jim (1921): Irving Cummings stars in this tale of a Royal Canadian Mountie who is nursed back to health by a beautiful young girl after being attacked by thugs. One of the few surviving films starring Cummings, who would later become a successful director of films such as In Old Arizona (1928), Curly Top (1940) and That Night in Rio (1941). Little Forest Ranger (circa 1930): A young boy has to protect his little sister when a band of outlaws set fire to their house. Based on the character created by Louis L’Amour and the John Wayne film of the same name, Hondo depicts the adventures of former cavalry scout Hondo Lane (Ralph Taeger) and his dog, Sam (himself), as he tries to broker a peace between the white settlers and the Native Americans fighting to keep their land and way of life. Ex-scout, ex-Confederate officer, and widower of a massacred Apache bride, Hondo has the right mix of perspectives needed to troubleshoot the dangers found in the lawless and powder-keg atmosphere that envelopes the Arizona Territory of the 1870s. 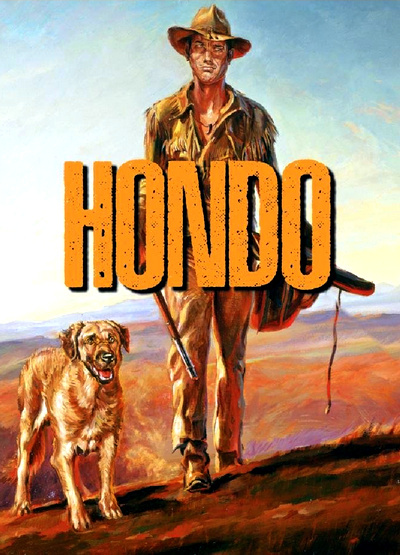 Aiding Hondo is frontier widow Angie Dow (Kathie Brown), her son Johnny (Buddy Foster), grizzled sidekick Buffalo Baker (Noah Beery Jr.), Apache Chief Vittoro (Michael Pate), Colonel Crook (William Bryant) and Captain Richards (Gary Clarke). Notable guests include Robert Taylor, Nick Adams, Annette Funicello, Robert Reed,Claude Akins, John Carradine and Farley Granger. 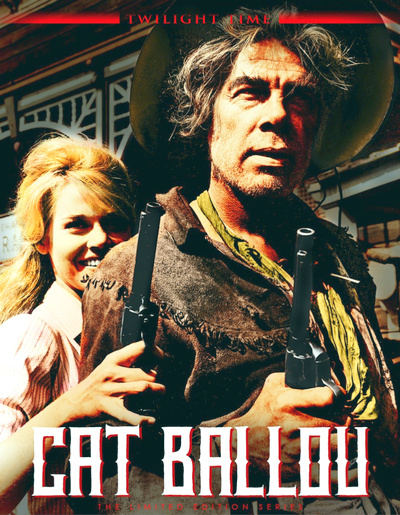 Although Cat Ballou was categorized as a Western (a Western comedy to be exact), the film was actually a pastiche of popular Western themes. 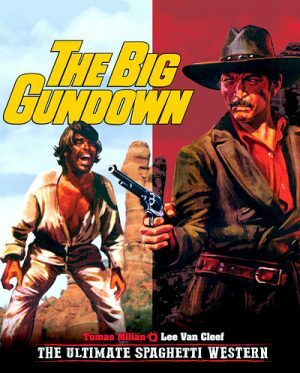 Screenwriters Walter Newman and Frank R. Pierson and film director Elliot Silverstein took familiar motifs such as shootouts, train robberies, posses in pursuit, and frontier romance and exaggerated them, twisted them, and turned them inside out ending up with Cat Ballou. Instead of a strong, fearless, sharpshooter, Cat Ballou's hero is Kid Shelleen (Marvin), an aging drunkard who sits atop an equally drunk horse. 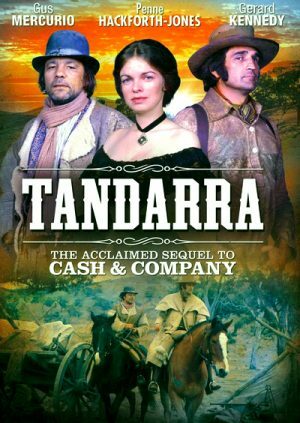 In the title role, Jane Fonda gives a lively but amusing performance as a young woman who returns home to her Wyoming town only to discover that the Wolf City Development Company has been trying to force her father Frankie (John Marley) off his ranch. 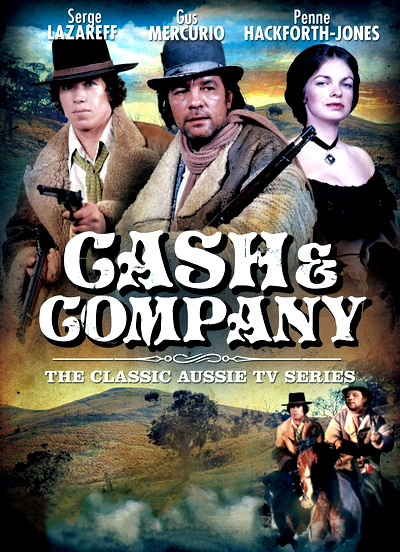 Cat enlists the help of legendary gunfighter Kid Shelleen to help defend her father from silver-nosed hired gun Tim Strawn (also played by Marvin). Her father is ultimately killed and Cat, with the help of her posse, vows to avenge her father's death.